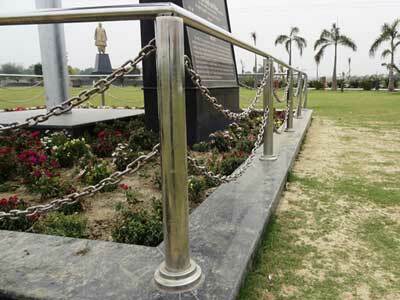 The Janeshwar Mishra Park was a dream project of SP Chief Mulayam Singh Yadav which was built as a dedication to “Shri Janeshwar Mishraji”. 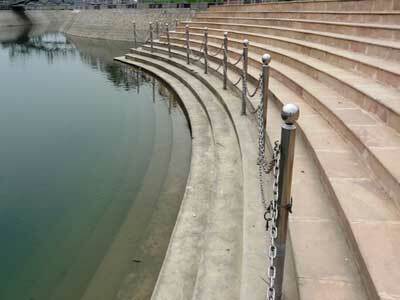 Built over 376 acres of land, this park is claimed as the largest park in Asia.Janeshwar Mishra Park is an Eco Friendly Park constructed in the heart of Lucknow City. 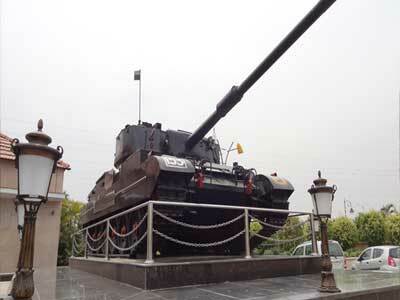 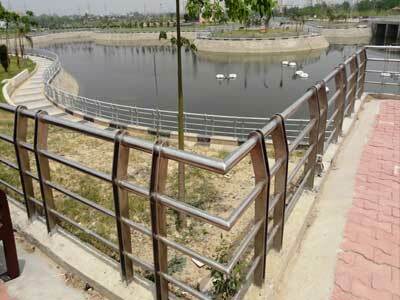 The park has a series of cycling tracks, jogging tracks, walkways, water bodies, water fountain and waterways. 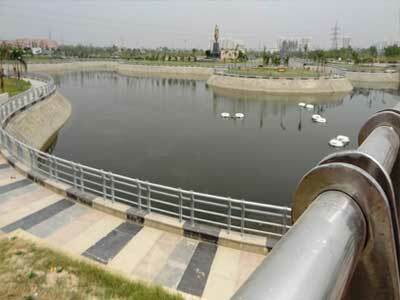 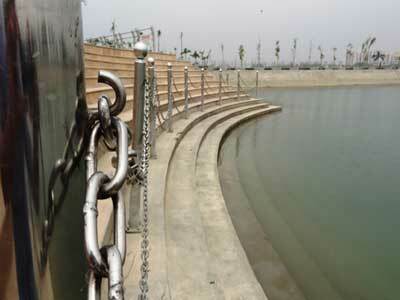 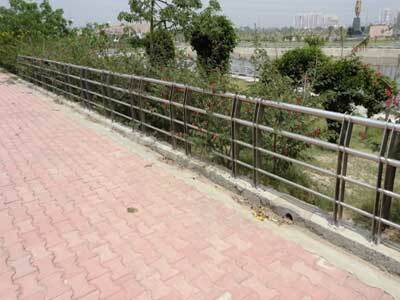 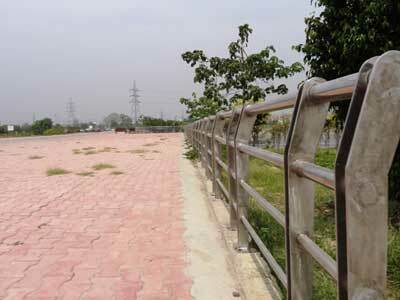 Scope of Supply : Stainless Steel 304 Railing around the water bodies. 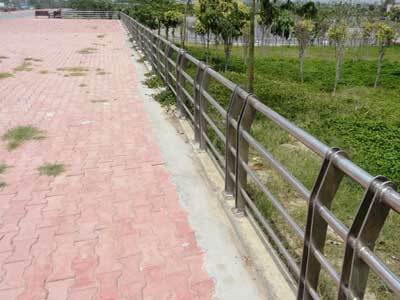 Rose Metals Having established ourselves and set up in the heart of India's commercial center Mumbai, we have built up adequate stock levels of all essential items within our scope of supply and are in position to offer immediate deliveries.